BOLIVIA CLÁSICA is a new classical music project created to draw Bolivia into the international cultural circuit and enhance the global landscape. We intend not only to enhance the quality of cultural life in Bolivia, but to shatter the low glass ceiling and give hope to a new generation of young people. We believe culture can help drive the economic regeneration of Bolivia, and intend to spearhead a movement towards excellence in all fields. For the festival, the combination of music and natural beauty is being taken to new heights, literally, as we make each year a pilgrimage to a different geographical area. Mountains, valleys, the Titikaka Lake, the Uyuni salt desert, the Amazon, Tarija’s wine country, all these and more will be explored through music. Quality education is key to making a difference. There is a strong tradition of classical music in Bolivia which goes back generations, but what is most remarkable is the hunger for music making and the raw expressive talent that exists wherever you look. There is enormous dedication among the young musicians in spite of the limited resources available to them. We hope to tap the latent musical potential by promoting and guiding young talents, cultivate ‘local’ successes who will then inspire others in their wake, and begin a spiraling effect of confidence, ambition and excellence in Bolivia’s music world. The other aspect of the dream is to promote the marvel of Bolivia to the wider world by bringing great players and their more intrepid audiences to tour this nation of astonishing beauty and charm; as with the cultivating of local musicianship, we predict a snowball of growing interest abroad as word spreads that magnificence awaits travelers to Bolivia, and furthermore, that there is a burgeoning music scene there worthy of engagement. Despite our era of globalization and the current communication explosion, Bolivia has remained largely isolated and unknown to much of the world. Nonetheless the country is now host to a cultural revolution. Having recently elected its first indigenous leader, Bolivia is celebrating its many previously-sidelined ethnic and cultural roots. The time is ripe for the world to enter into a mutual embrace with this relatively remote country, rich in varied resources, as both sides have much to gain from the exchange. 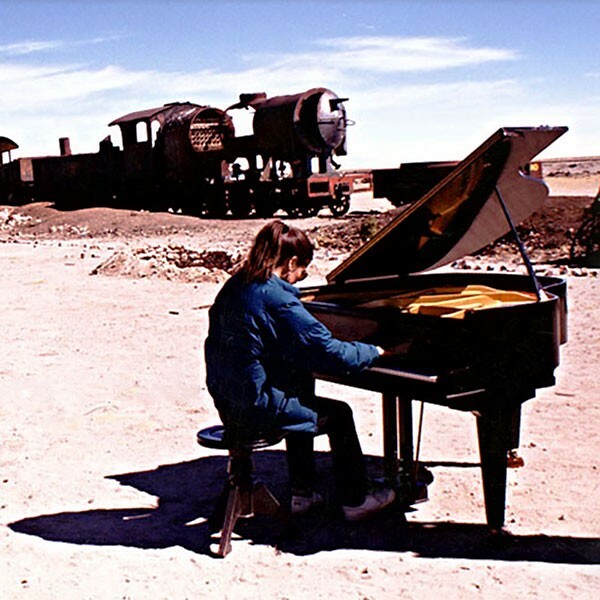 Bolivia Clásica is the brainchild of Bolivian-American pianist Ana-Maria Vera. A veteran of the international music scene since the age of eight, her connection to Bolivia has always been strong. Professional obligations required her to be based in the United States or Europe thoughout her career, and she feels the time is ripe to build bridges between her many adopted countries through music. She has spent a full year in Bolivia developing this project in conjunction with like-minded friends and colleagues on the ground.